Cleveland City Council finds it in good taste to hold a hearing on Flavored Tobacco legislation. 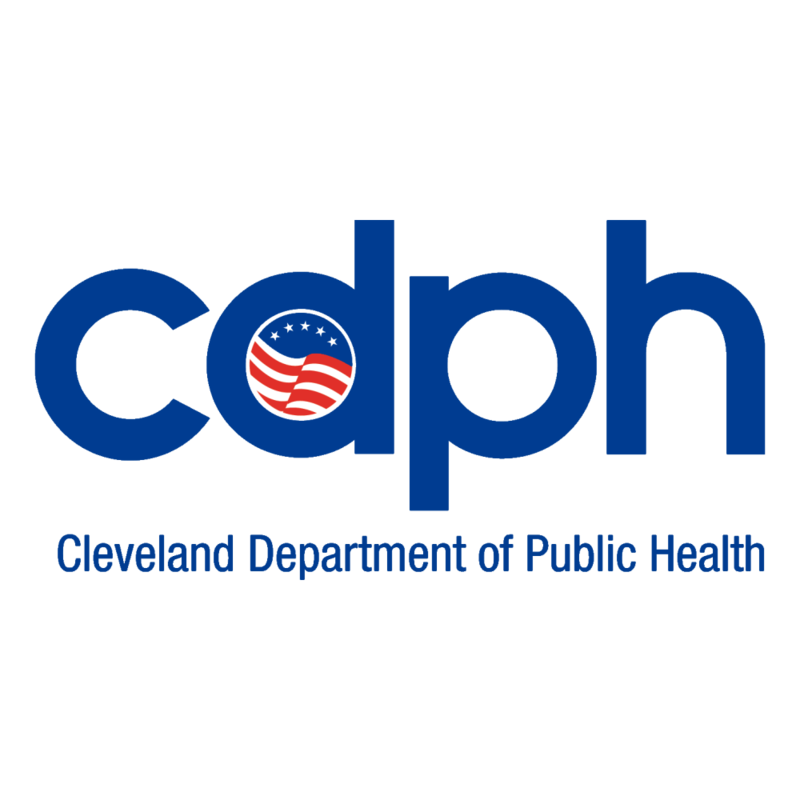 Following the successful passage of both the Tobacco 21 Ordinance and the Tobacco Free Workplace Ordinance, Cleveland City Council will be holding a Health and Human Services hearing to continue discussing instituting a ban on selling flavored tobacco within city limits. The hearing will be held January 25th, 9:30 AM, at Cleveland City Council (601 Lakeside Avenue, Cleveland, OH, Second Floor). Why the discussion? Research shows that flavored tobacco especially targets youth by utilizing kid-friendly flavors such as "Tropical Punch" and "Tutti Frutti", as well as by using colorful packaging similar to candy wrappers. Given that the vast majority of smokers start as youth (and we know in Cleveland that we're seeing climbs in smoking rates despite the national average decreasing), it is important to consider the potential positive health impacts of passing this ordinance. Please consider contacting your council members or coming to the hearing to show your support of this legislation.